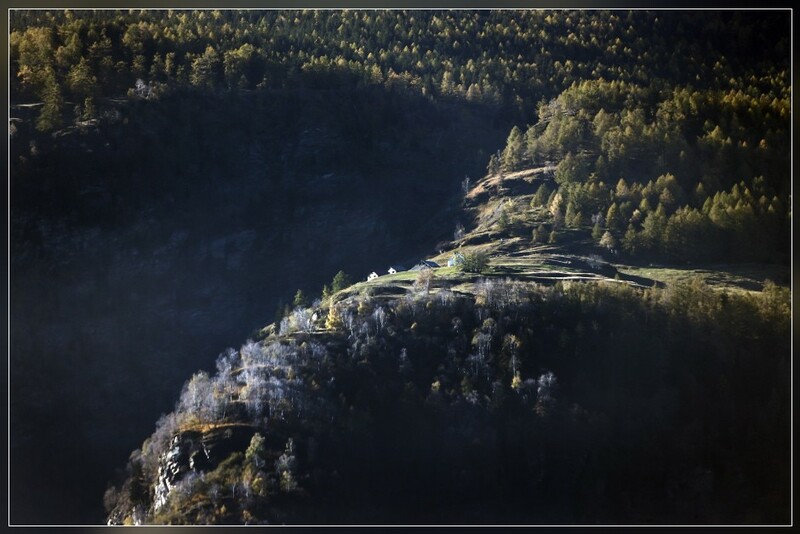 FAIDO/CHIRONICO, 31.10.2014 - View over Olina, a little alp high above Chironico in the Leventina Valley. 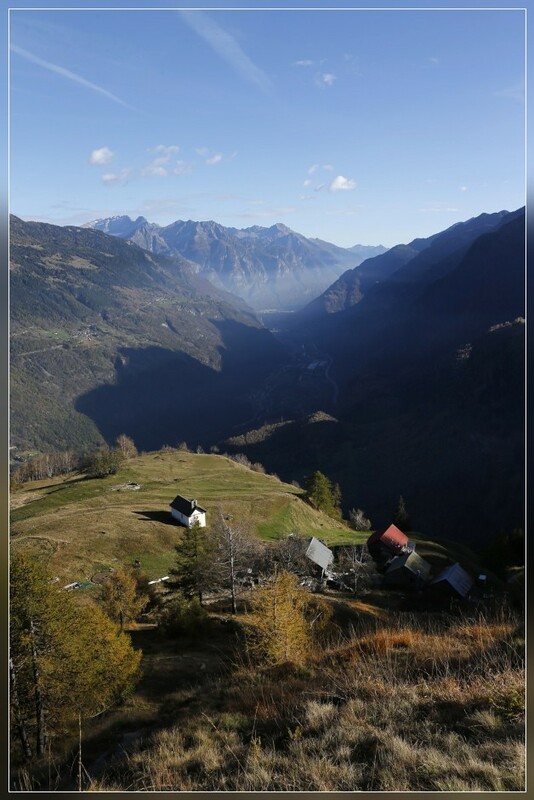 FAIDO/CHIRONICO, 30.10.2014 -Olina, a little alp high above Chironico, seen from Anzonico on the other side of in the Leventina Valley. 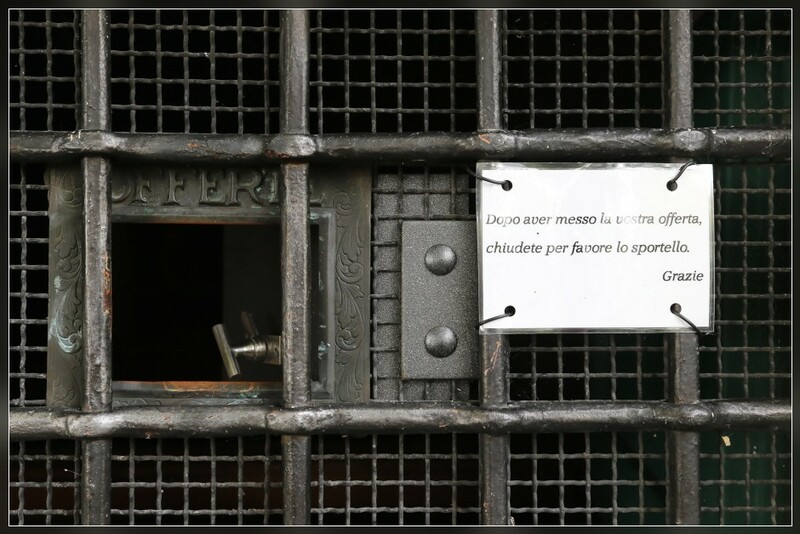 SALA CAPRIASCA, 28.10.2014 - Autumn or spring? 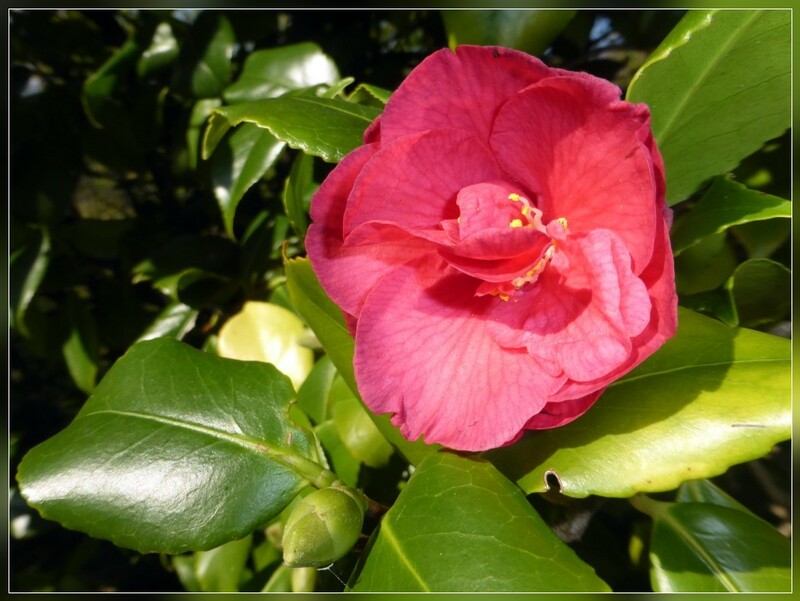 First Camelia blossom in our garden. 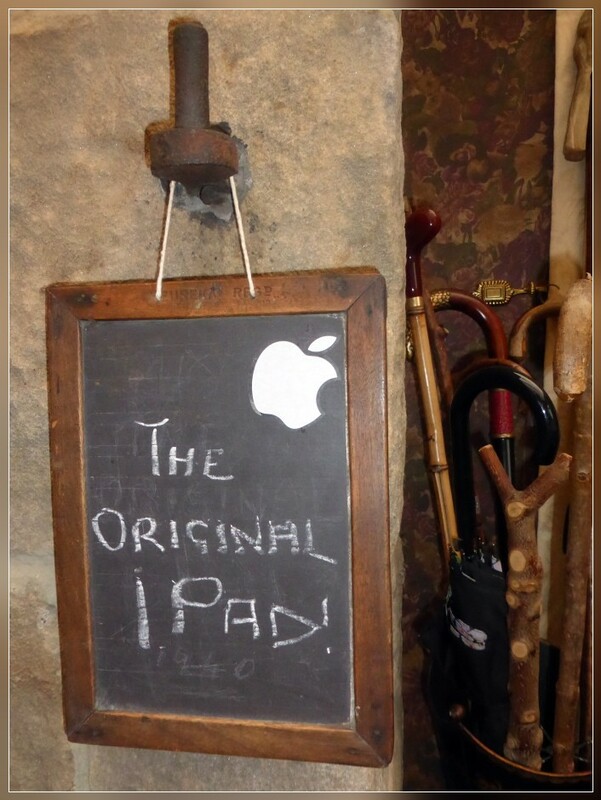 THROPTON/NORTHUMBERLAND/ENGLAND, 27.10.2014 - Back to the roots ... found in the Farm Cottage Guest House in Thropton. 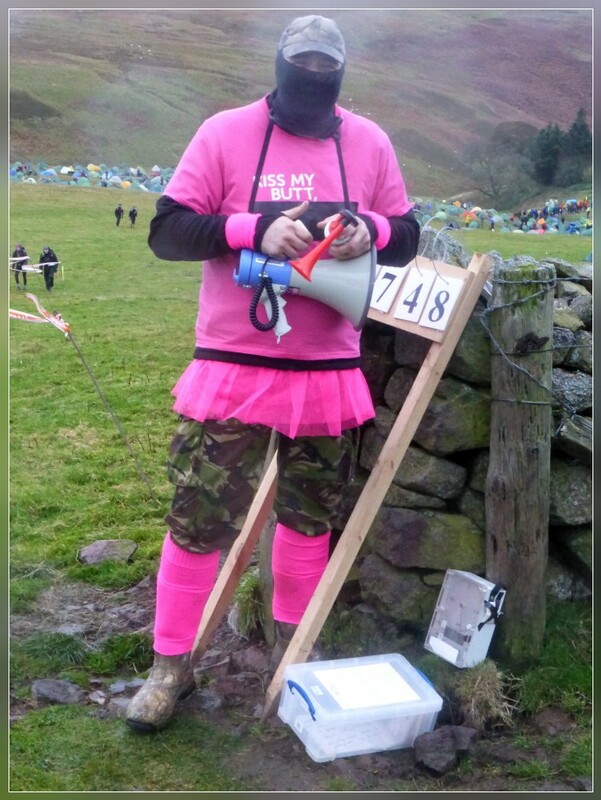 in the Cheviot Hills / Northumberland National Park along the English/Scottish Boarders. 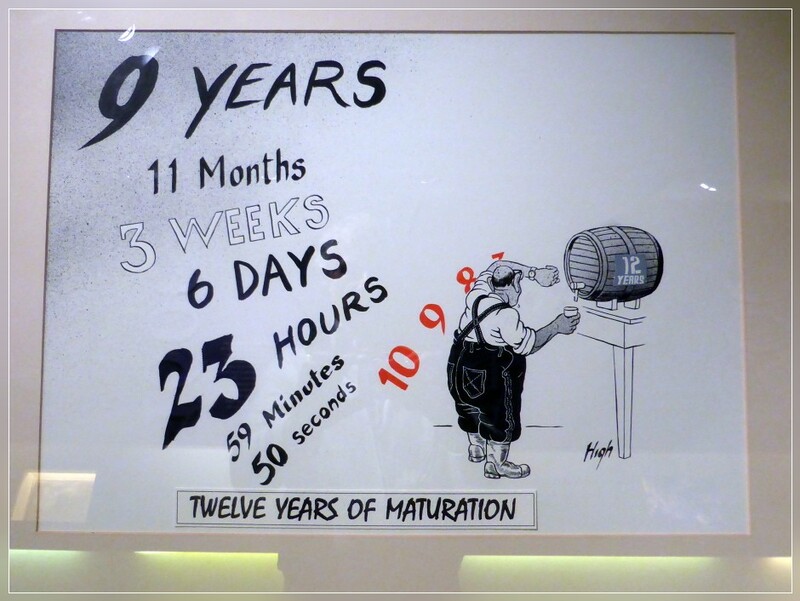 PENCAITLAND/SCOTLAND, 24.10.2014 - Visiting Glenkinchie Distillery in Pencatiland, Tranent, East Lothian close to Edinburgh. 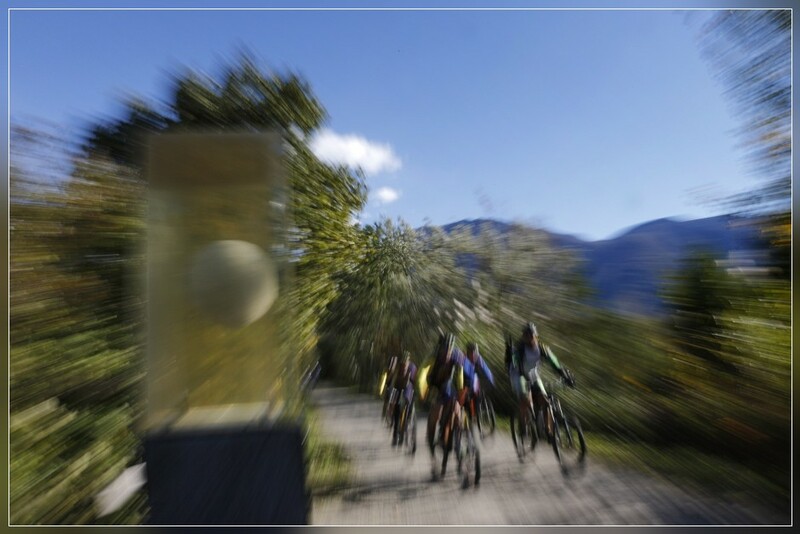 LOCARNO, 22.10.2014 - Mountain bikers cycling along the path of planets. 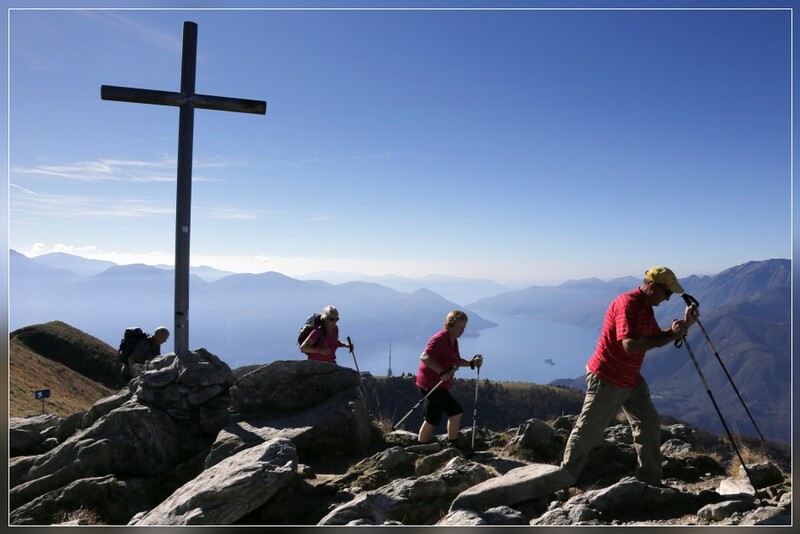 LOCARNO, 18.10.2014 - On the top of Cima della Trosa (1869 m) high above Lago Maggiore. 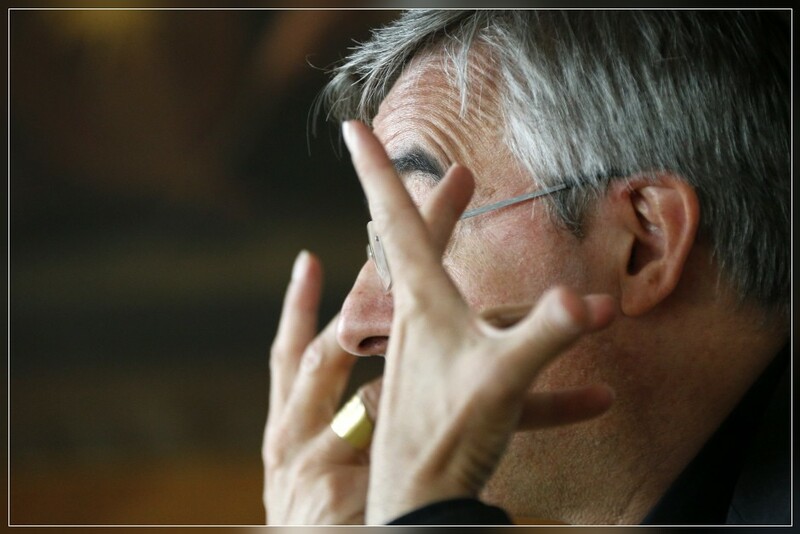 LUGANO, 17.10.2014 - Valerio Lazzeri, Bishop of Lugano. 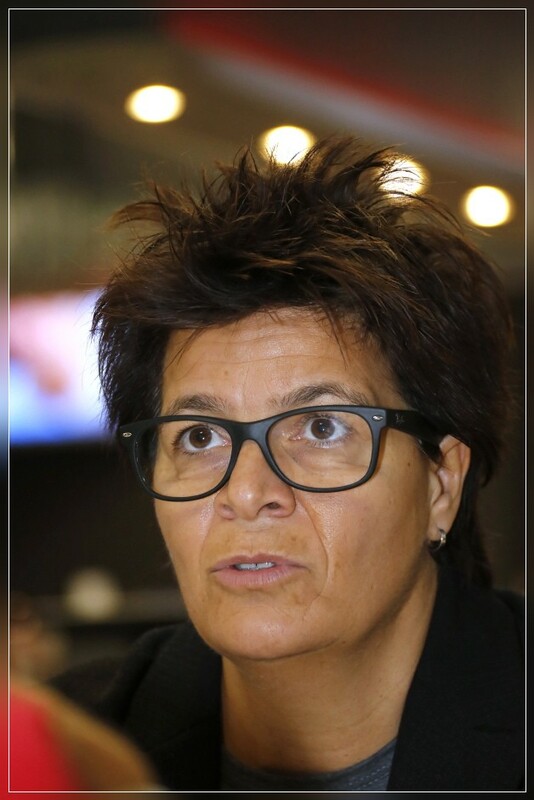 LUGANO, 16.10.2014 - Vicky Mantegazza, President of HC Lugano. 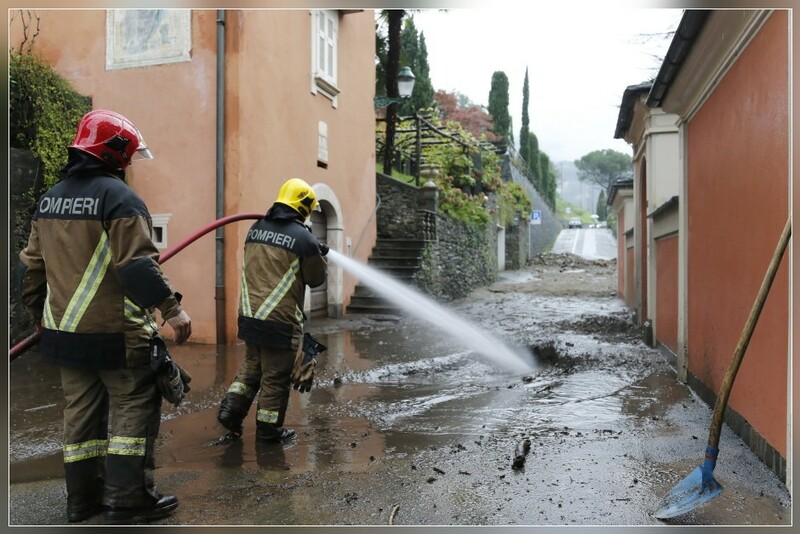 RANZO GAMBAROGNO, 13.10.2014 - Volunteer firefighters cleaning up after heavy rain fall causing inundations in Ranzo. 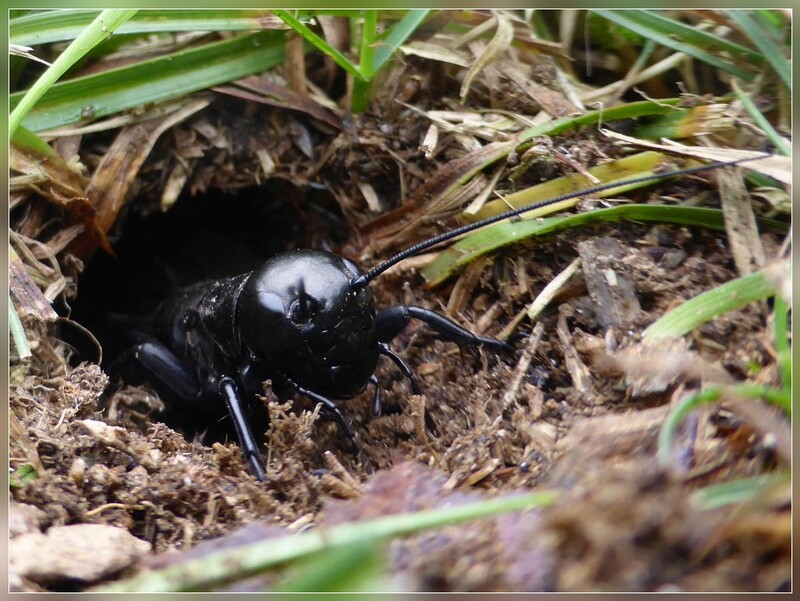 SALA CAPRIASCA, 12.10.2014 - A cricket in our garden. 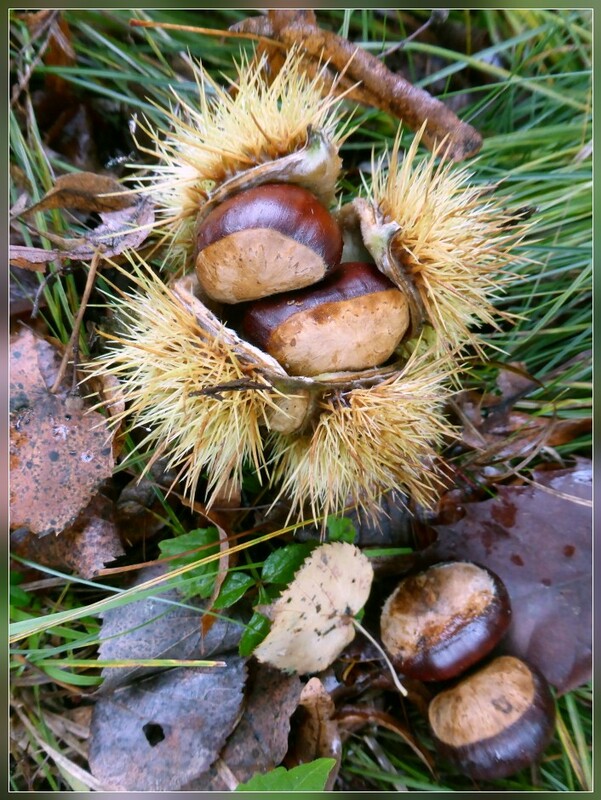 SALA CAPRIASCA, 10.10.2014 - First chestnuts falling from their trees - this year's harvest will be small because of a disease. 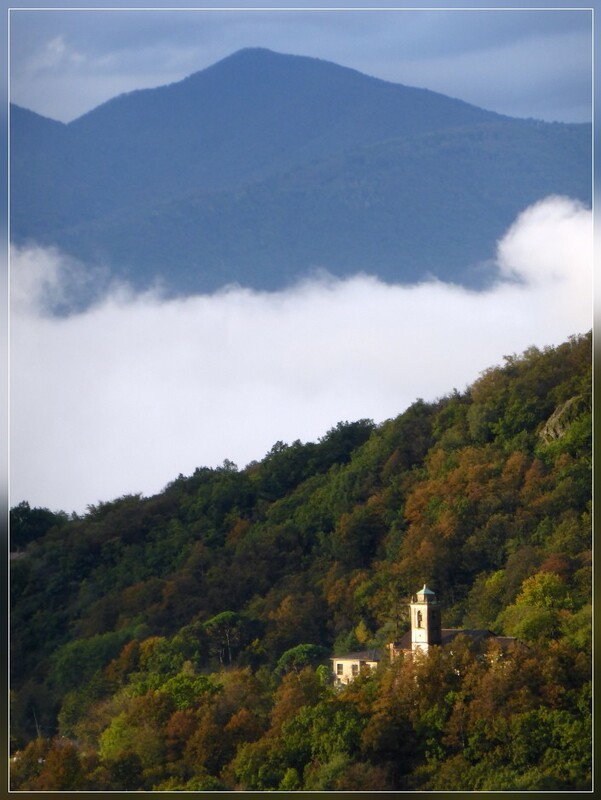 fall to death last night in a steep valley close to Borgnone in the Centovalli. 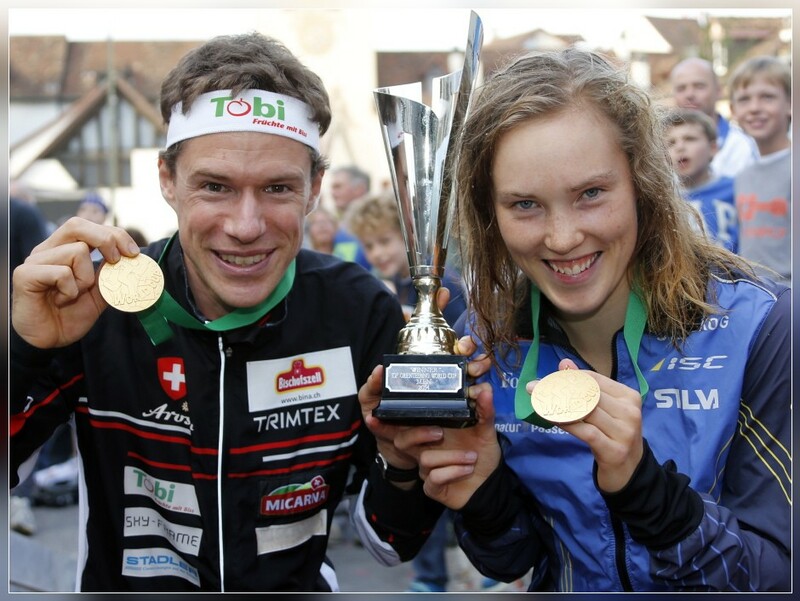 LIESTAL, 05.10.2014 - Daniel Hubmann (SUI, L) & Tove Alexandersson (SWE, R), winner of the IOF Orienteering World Cup 2014.
during the IOF World Cup Final 2014 Liestal / Basel - Switzerland. 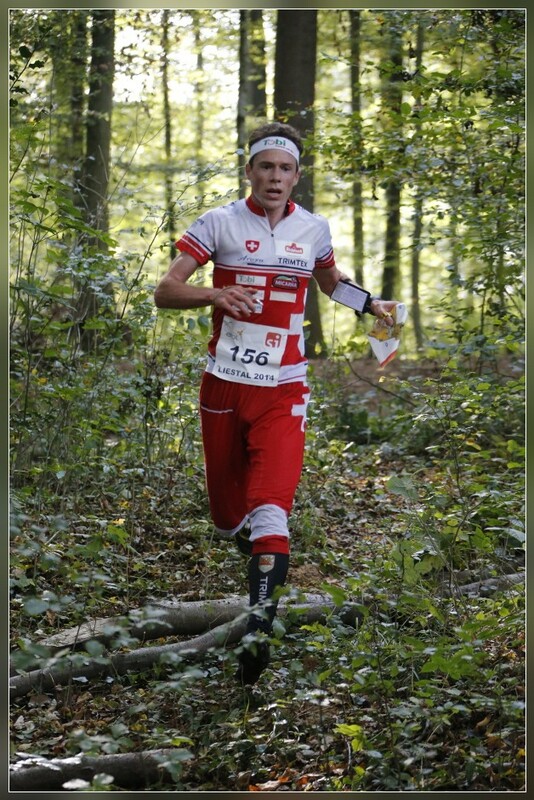 wins the Sprint Relay Orienteering World Cup Race during the IOF World Cup Final 2014 Muenchenstein / Basel - Switzerland. 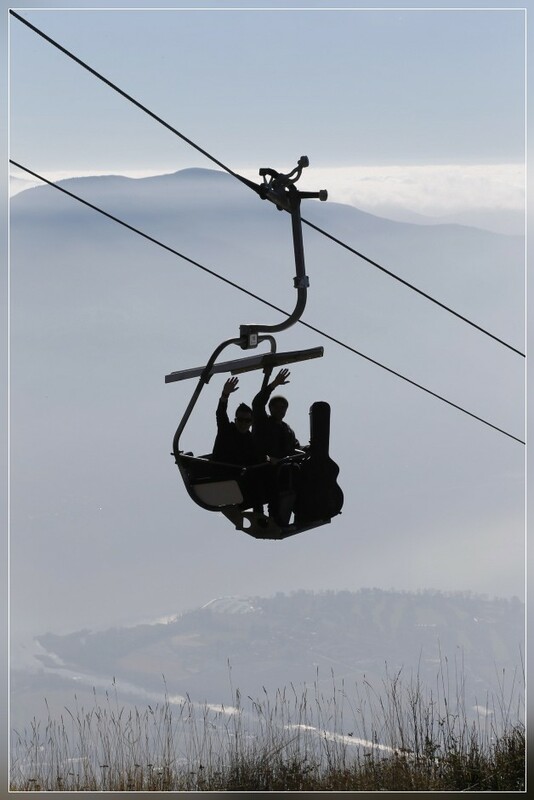 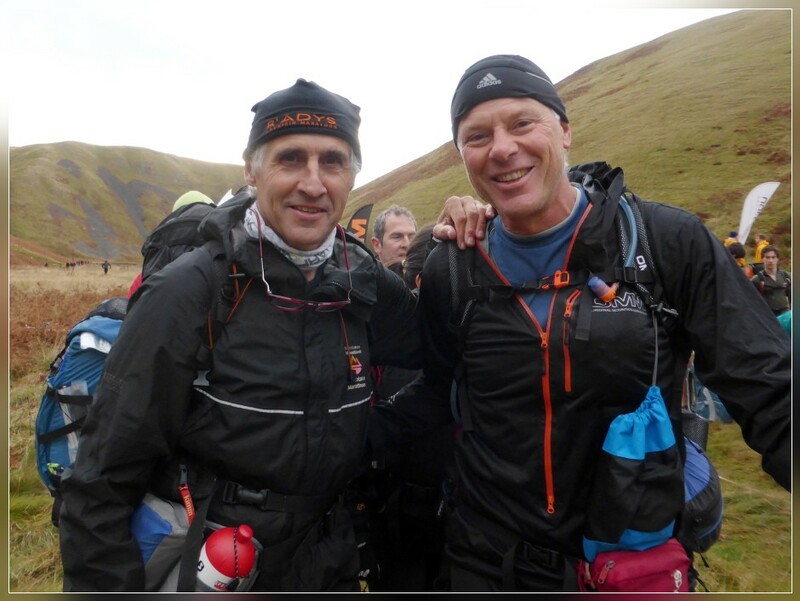 VALCOLLA, 02.10.2014 - Mauro & Jimmy with the Google camera surveying a track in the Valcolla. 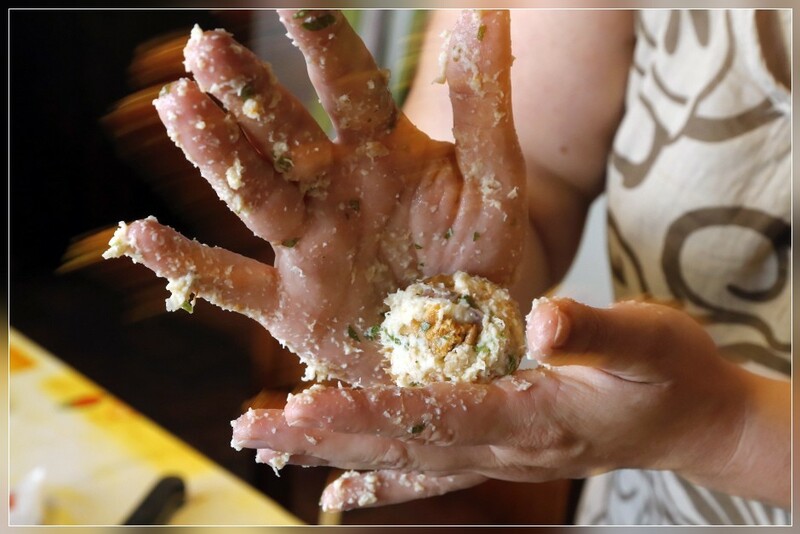 CASLANO, 01.10.2014 - Jeanne Jiji Covini cooking for Illustrazione Ticinese.